What's Stopping Your Learning English? What Is Stopping You Learning English? In a perfect world, English learning would be available for everyone. Our mission at Word Perfect English is to make that happen. You can take part in our research and help to make this possible by completing our short poll below. It only takes 5 seconds! What will we do with your answers? With your results and our research, we plan to create a product that is affordable, accessible and appropriate for as many language learners as possible. We recognise that there is a gap between the amount of people who WOULD LIKE to learn English, and the number of people who ARE ABLE to learn English. We hope that your answers will show us what it is that stops you from studying English, so we can correct it! Included in our research is a survey based upon an English speaking app. You can also take this survey and let us know your thoughts and opinions about it. How Can I Learn English Today? Well, there are many ways you can start learning English immediately! We have many resources here as well as endless amounts on the internet in general, but if you are looking for an English speaking partner, you are in the right place! 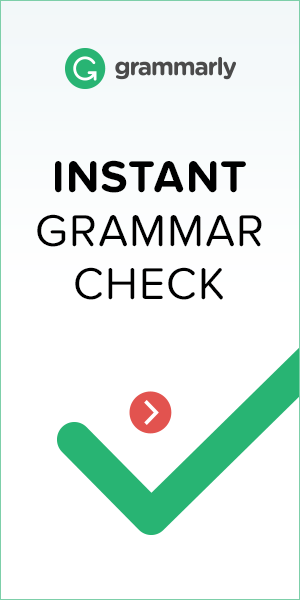 Create you free Word Perfect English account and find hundreds of other English learners looking to practice speaking English with you!